these pretty and colorful pearls. They are stylish, chic and trendy and come in a variety of exciting shades that range from black, pink, chocolate and yellow gold. 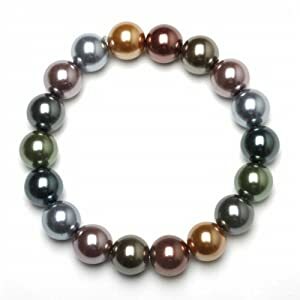 Colored pearls have reinvented the way people perceive pearls. 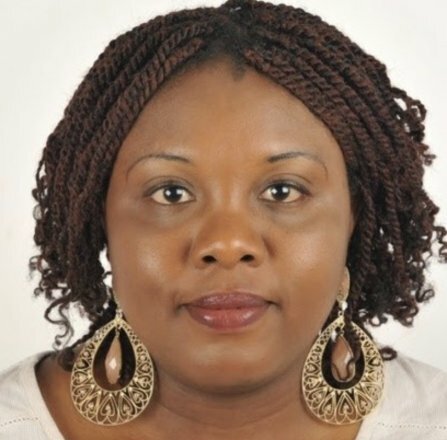 Gone are the days when people were hesitant and were mostly afraid of these gems. 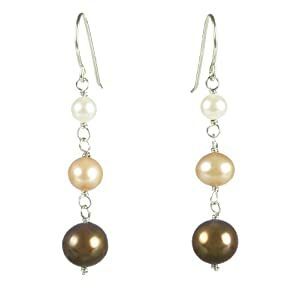 Although pearl jewelry has been around since the beginning of time, it has never been as well-accepted as it is today. 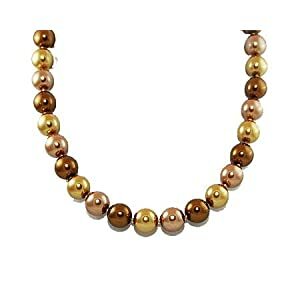 Back in the days, most people believed that pearls can only be worn by elderly, usually married women – never for young women. They believed that its circular shape represented solidified tears and wearing them too early can cause heartache and misery. Old women believed that pearls symbolized failure and should never be worn as a sign of engagement and should never be used for weddings. 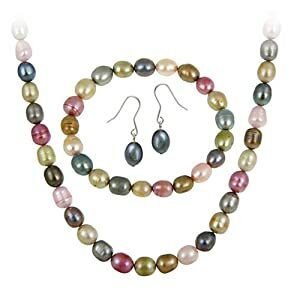 Pearls were also identified with bad luck especially when they are given as gifts. Many say that the only way to counter the curse is to pay the giver with any amount to make it seem as if you bought it for yourself. But pearls aren’t known to be all bad. Some cultures believe that presenting it as a gift for a baby will ensure long life, while others stand by its power to cure jaundice, insect and snake bites, even madness and a woman’s depression. Although these superstitions are believed to be true by some cultures, the pearl trend is gaining popularity today. 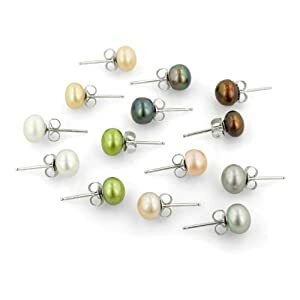 Thanks to colored pearl jewelry and modern thinking, pearls are now accepted as bridal accessories and are enjoyed by women – young and old, without hesitation or fear. 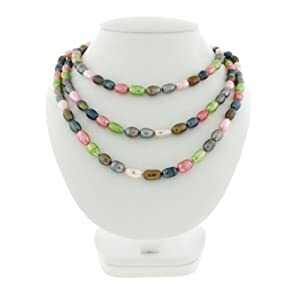 Because the demand continues to skyrocket, colored pearls are widely used to decorate and adorn different jewelry pieces such as pendants, necklaces, earrings, bracelets and more. 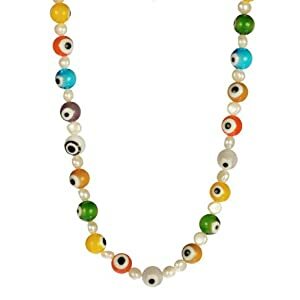 Keep in mind - colored pearls can be pricey. 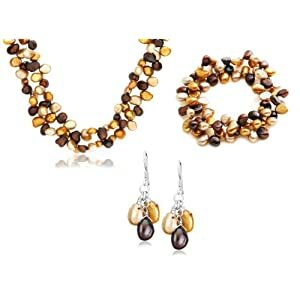 Jewelry pieces that are embellished with natural colored pearls are the most expensive. 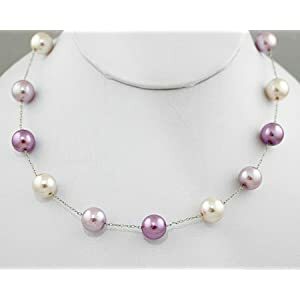 There are a variety of colored pearls to choose from – South Sea pearls (creamy white to yellow), Tahitian pearls (black to silver) and Freshwater pearls (pink to lavender). 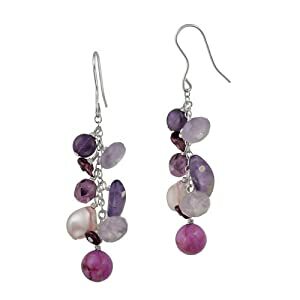 These pretty and luxurious gems are usually set in gold, white gold or sterling silver with diamonds or Swarovski crystals. 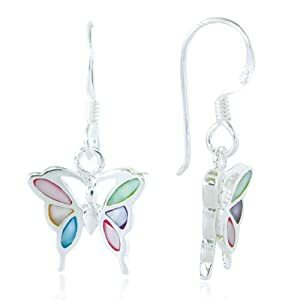 Whether pearls are considered as bad omens or good luck charms, colored pearl jewelry is a great accessory to consider this spring. 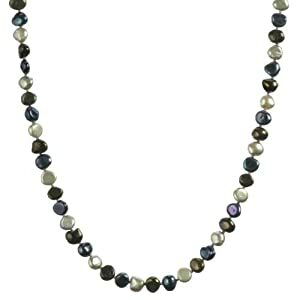 Pearl Beaded Necklaces Revealed . . .